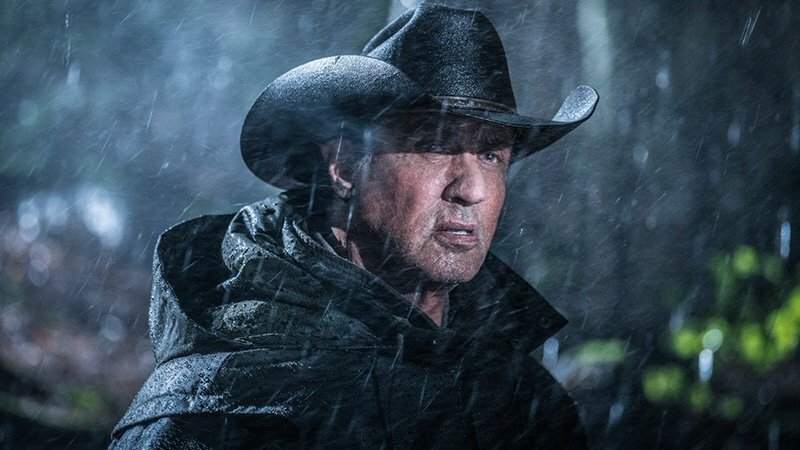 Lionsgate has released their first look at Sylvester Stallone as Rambo in Rambo V: Last Blood, revealing the iconic character sporting his new cowboy hat. Check out the full photo in the gallery below! Rambo V: Last Blood is eyeing a 2019 release. 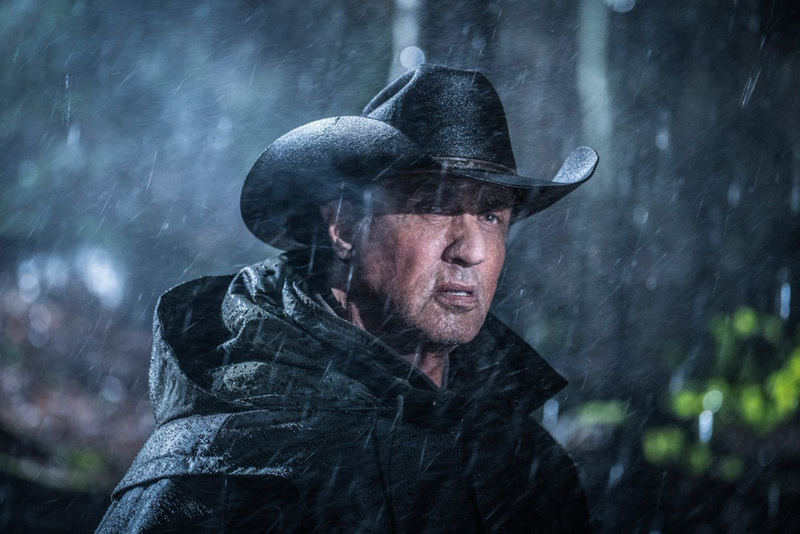 The post Stallone’s Hat Is Ready to Become War in Rambo V: Last Blood First Look appeared first on ComingSoon.net.